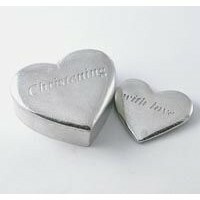 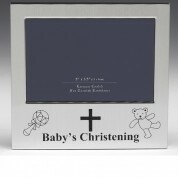 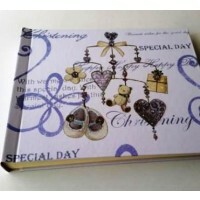 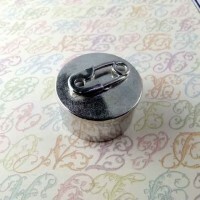 Christening keepsakes are lovely and thoughtful gifts to give to the family. 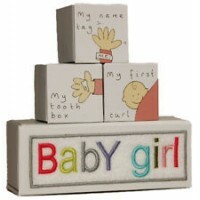 Any keepsake gift will be loved as it can be kept forever and cherished by the baby as he/she grows up. 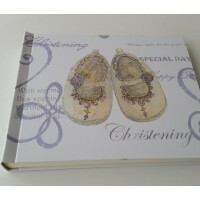 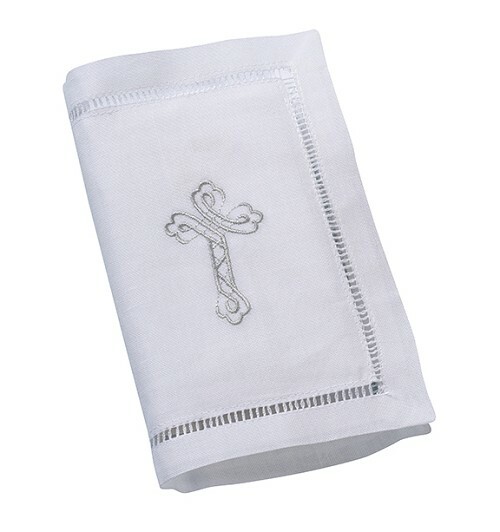 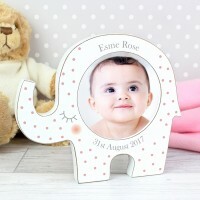 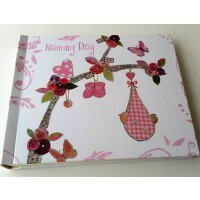 Christening gifts are traditionally a type of keepsake item that the baby will be able to admire in years to come. 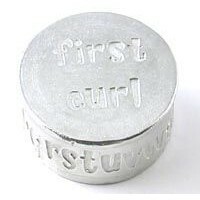 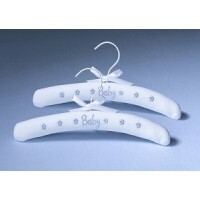 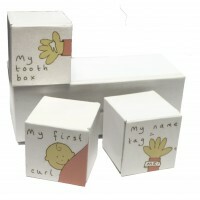 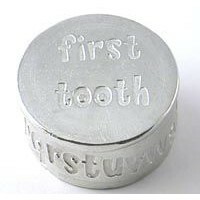 Also popular are gifts that mark baby milestones such as cutting of 1st curl and loosing 1st tooth.